Many of the people who love our coffee discovered it in our home, Costa Rica. Whether you relaxed on the beaches of Guanacaste, checked out the wildlife in Manuel Antonio, or enjoyed great food in the capital of Costa Rica, San José, we hope that you had the chance to do so with a cup of Café Britt. We also hope to welcome you back to our country, if only virtually! 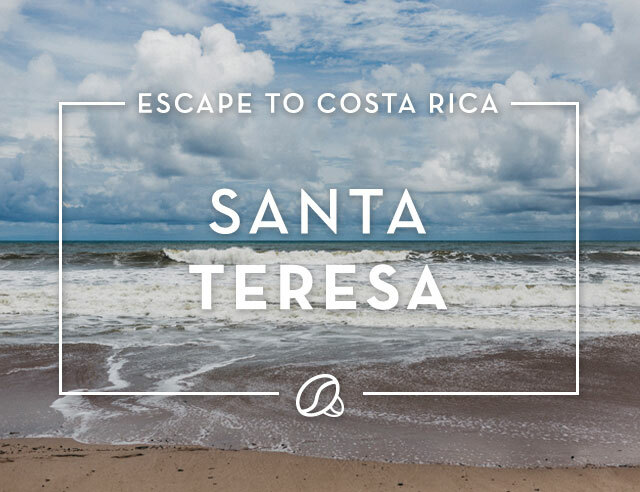 Escape to Costa Rica is the part of our blog dedicated to reminding our readers what they loved about Costa Rica and inspiring others to turn their travel dreams into reality. 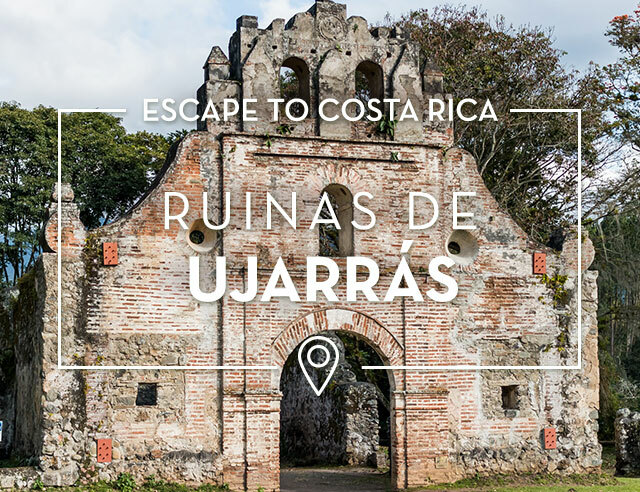 There are so many things to do in Costa Rica that it can be hard to choose the places to feature on the blog! But just like we strive to provide the best coffee with the most authentic regional flavor, we also want to let our visitors know about some of our favorite unique places. 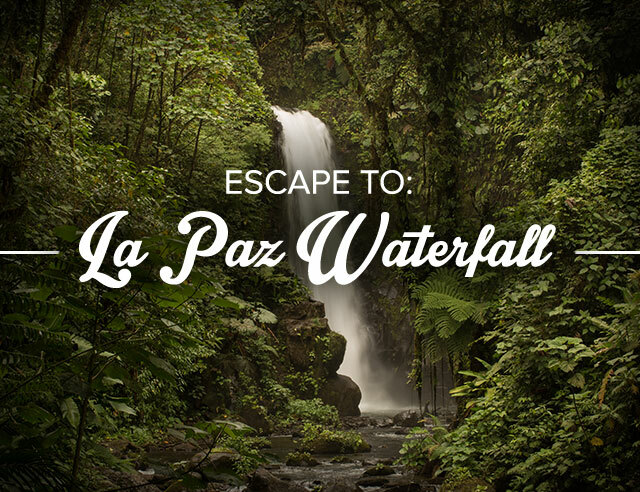 So while you’ll find information on beaches, volcanoes, rainforests, surfing, and animals, you’ll also find articles on folk artists, hidden waterfalls, and historic ruins. 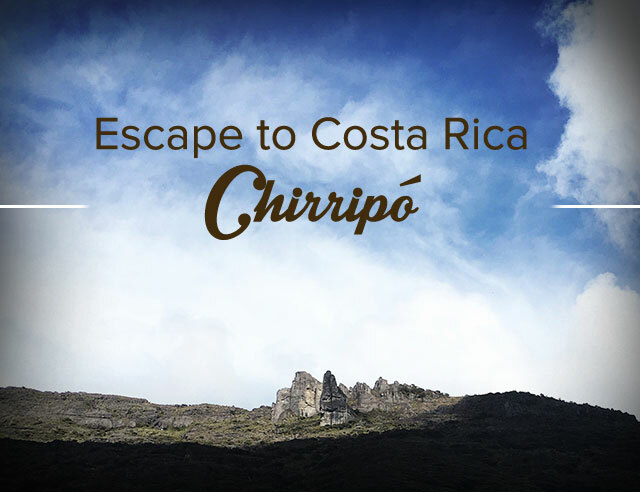 Our company was founded on the idea of sharing the best of Costa Rica with the world, and our website is committed to the same ideal. We love exploring off-the-beaten-path places, full of cultural identity and delightful surprises. 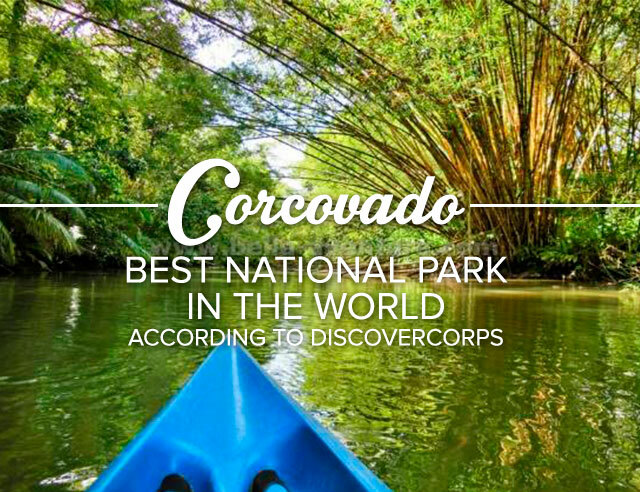 To us, some of the best places to go in Costa Rica are not in major guidebooks, but are those that you hear in tips from locals. Read along as we wander and enjoy these hidden gems. We think our country is one of the most photogenic around—although we may be biased! The stunning beaches and lush forests do lend themselves to great shots, though. And don’t forget our cutest inhabitants! 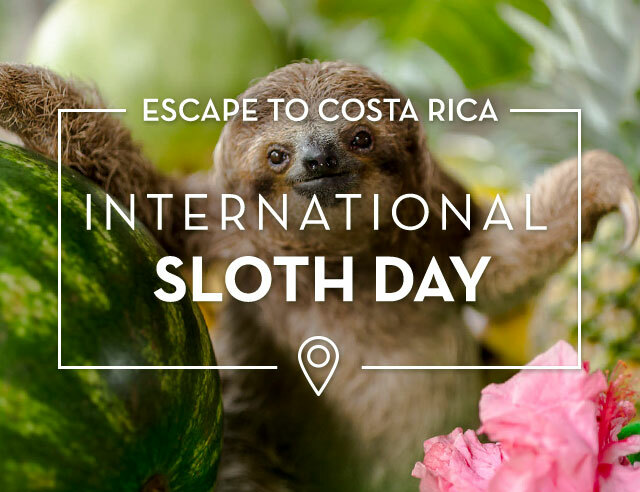 Sloths, monkeys, butterflies, and more make for great armchair travel fodder. 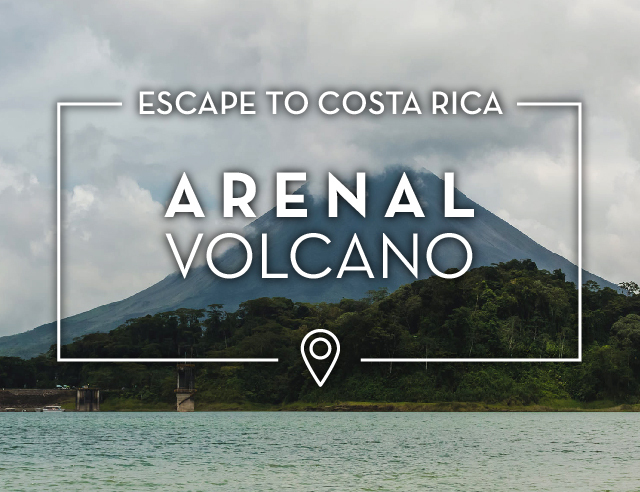 We’ve made sure to bring along great photographers on our trips around Costa Rica, and we hope that you enjoy the pictures that we have curated for you. 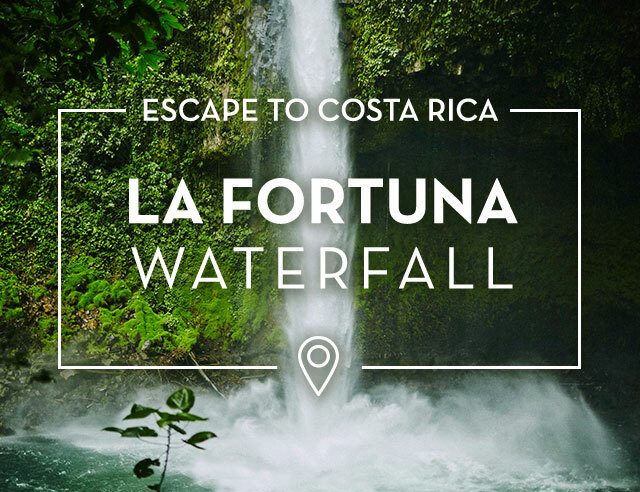 Join us as we explore the best places to visit in Costa Rica!